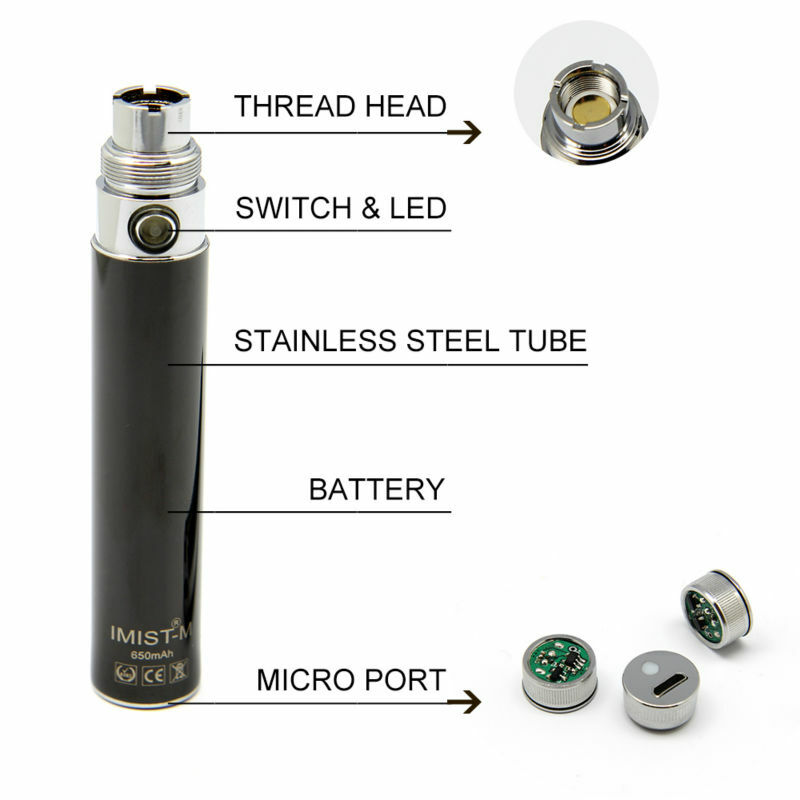 The Imist-M is the newest Biansi-Imist battery. 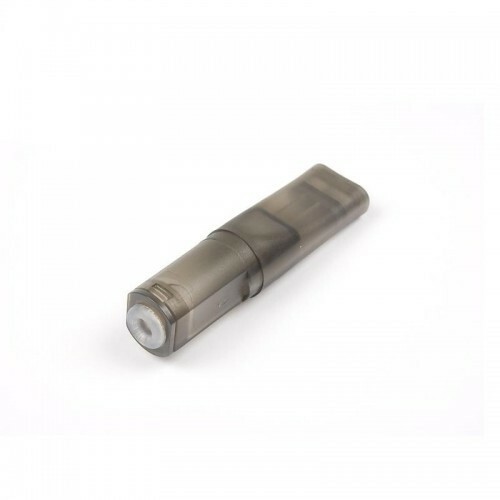 It has standard eGo / 510 connection.5 click on / off like all other batteries. 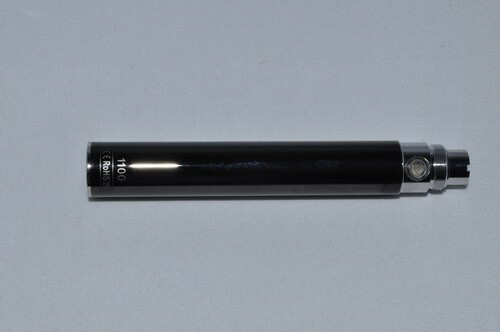 The Imist-M Passthrough battery has a mini USB connection on the bottom. 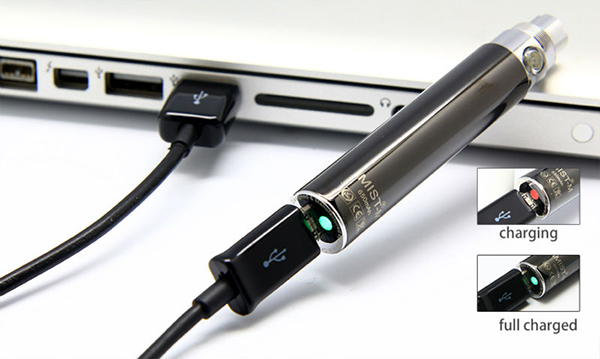 Thus it can used while charging, this is very convenient if you are near a suitable power source, such as a laptop etc. 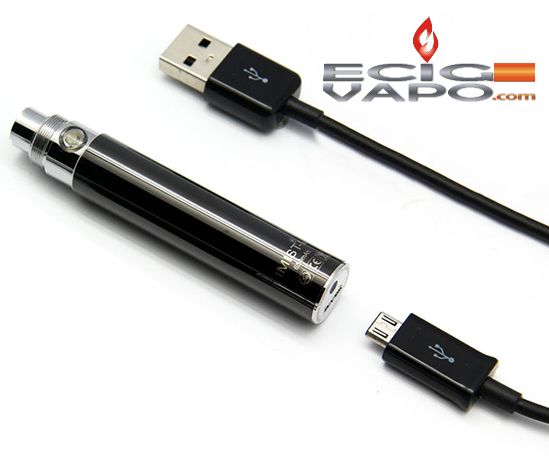 It also has a LED that displays the charging status. 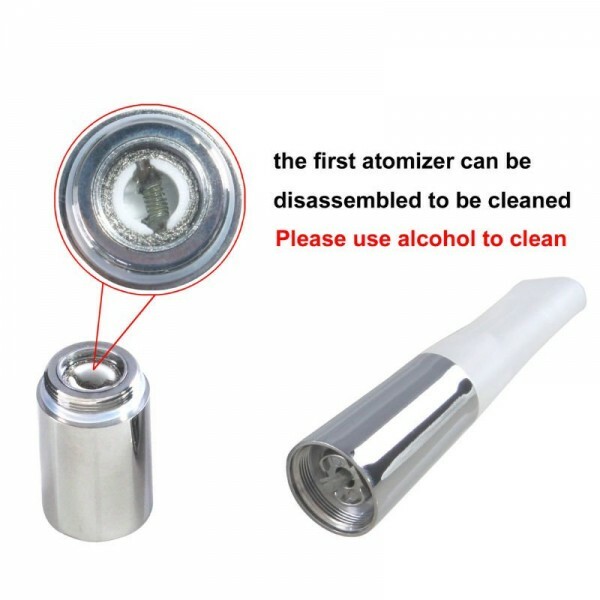 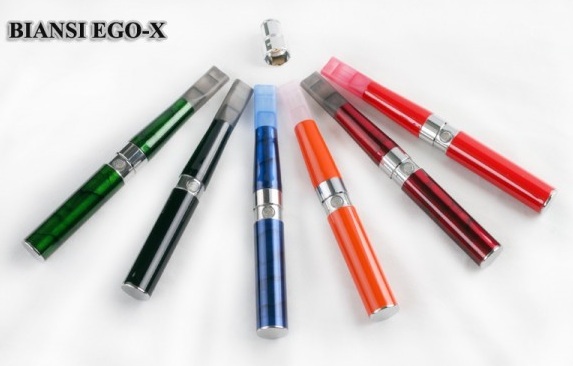 It is the first battery can be charged both by Micro port , and also by e cigarette usb charger. 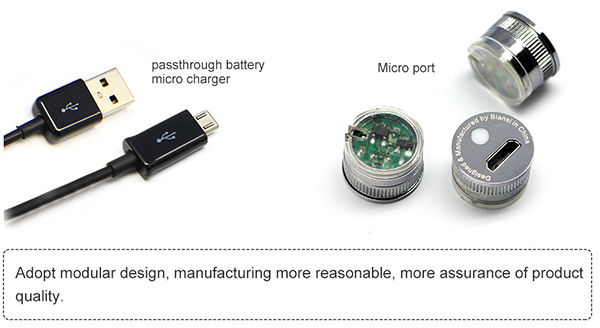 USB / micro USB cable is not included. 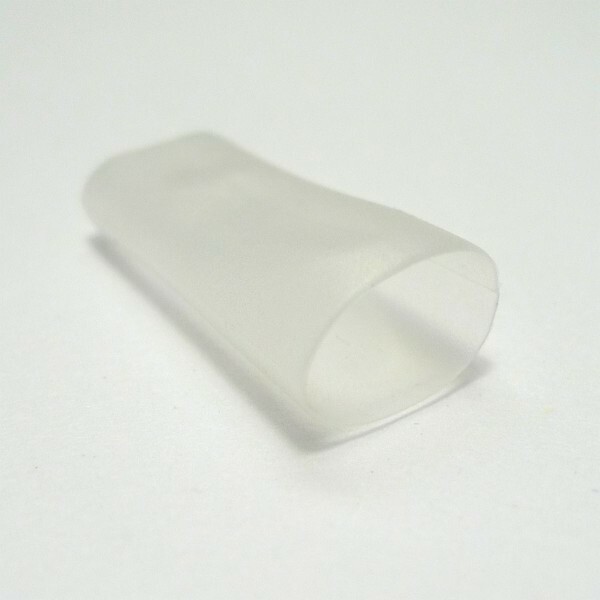 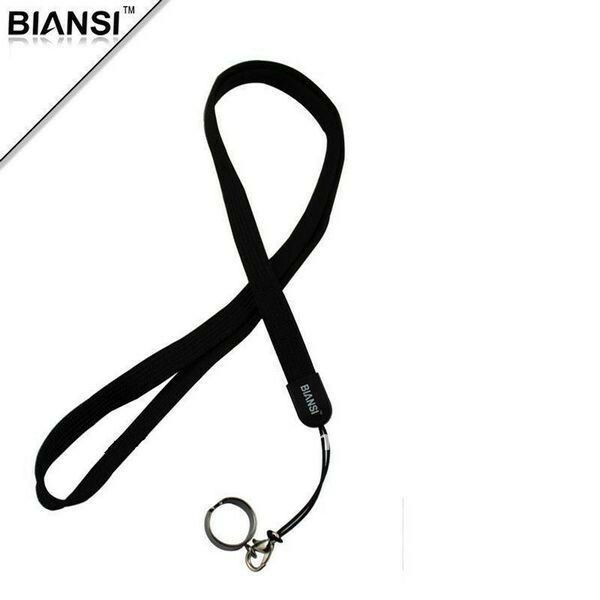 Silicone ring for Biansi Imist cartridge - 5 pieces Price refers to 5 pieces . 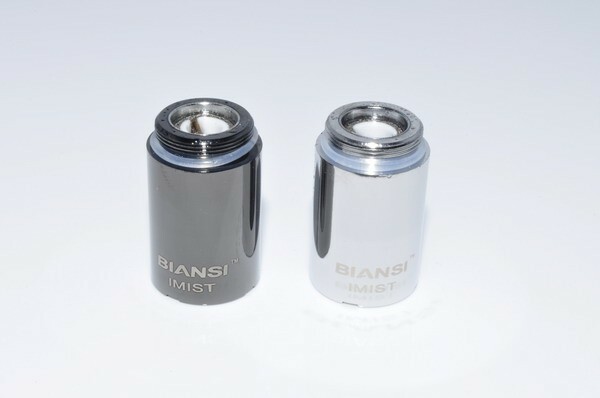 These rings are for Biansi IMIST cartridges .